As a viable solution for pet owners, special requirements for a pet's turf must be met. GST's Flo-Rite-Thru technology brings a whole new paradigm to the world of our hairy friends while keeping a beautiful, maintenance-free lawn to be proud of. 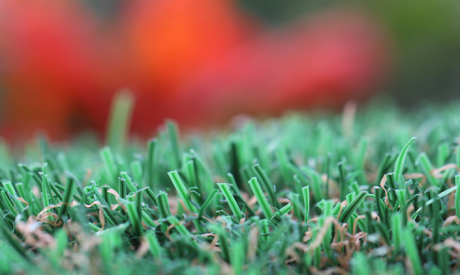 As a viable solution for pet owners, artificial grass for pets needs more than usual drainage capacity. 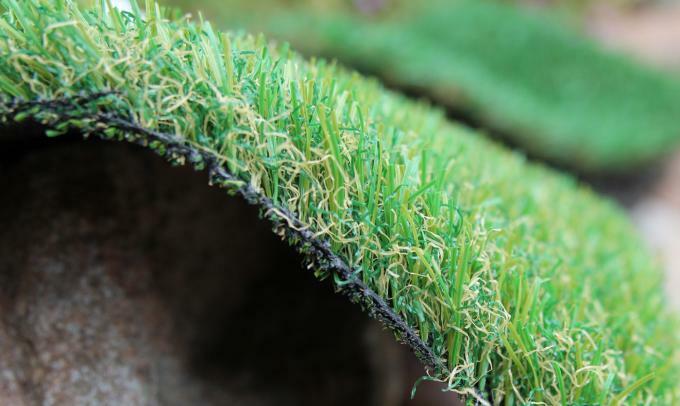 The unique Flo-Rite-Thru technology by Global Syn-Turf is absolutely the best pet grass. Cutting-edge Flo-Rite-Thru Technology provides revolutionary drainage capability, along with the natural look and feel of real grass. With revolutionary Flo-Rite-Thru technology, it is possible to take care of our hairy friends in the most efficient and low-cost manner. There is no other product on the market to match our unique approach to the challenging pet's environment.